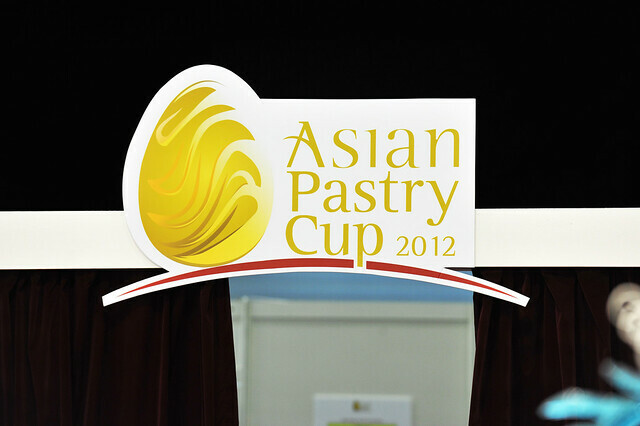 One of the main highlights of Food & Hotels Asia 2012 is the Asian Pastry Cup. The most prestigious event for pastry professionals, APC allows young patissiers from all over Asia to contest one another in terms of skills, technique and creativity for the top prize. 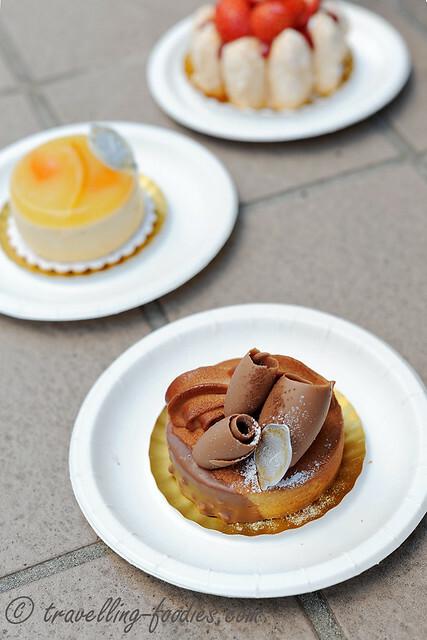 The top three prize winners automatically qualify themselves for a place to compete in the uber prestigious “Coupe du Monde de la Pâtisserie 2013″ aka Pastry World Cup, traditionally held in Lyon, which en masse the best patissiers from all around the world. And by winning the Coupe du Monde, one basically get elevated to join the heights of the “pastry gods”. Easier said than done, as it is a competition with a lot of sweat and tears, as the teams battle against each other over long and gruelling hours to produce the best chocolate cake, best plated dessert, best sugar showpiece, best chocolate showpiece,…and finally the top prize!